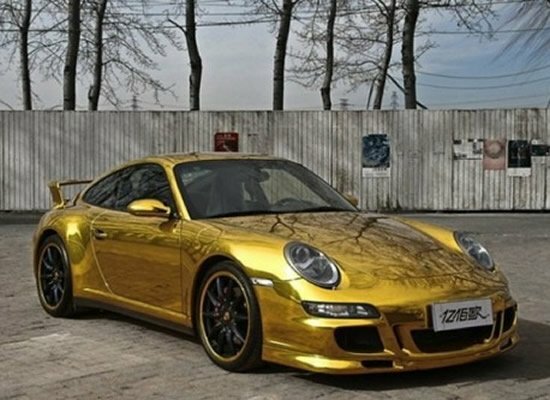 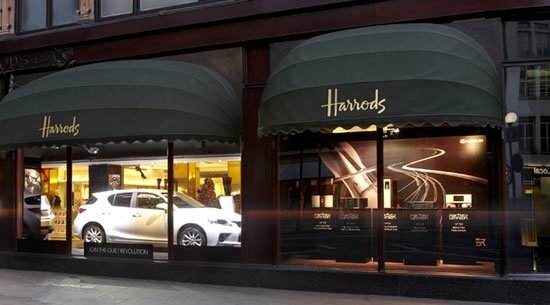 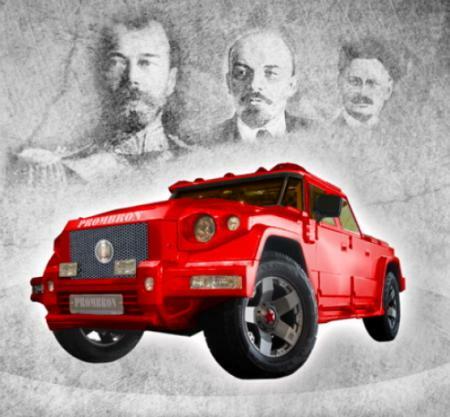 If you thought adding gold to your precious car would down its masculine features, a few accessories will actually help you increase its appeal. 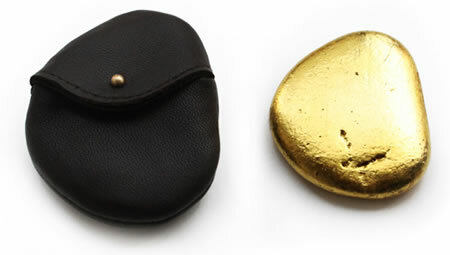 The Idea Knob, which is set in gold from BLACK is just the thing you need. 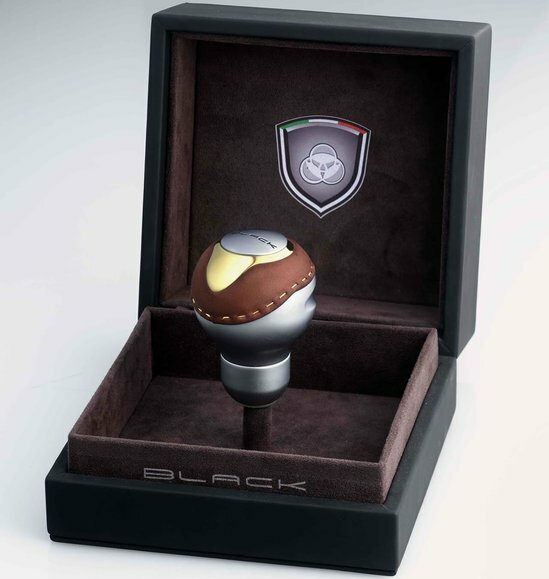 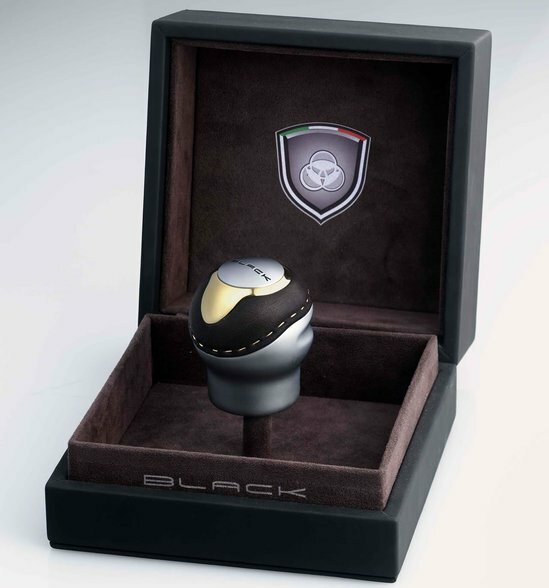 The top of the knob is “leather wrapped with top grain leather” and is sewed up with a “18 carat yellow gold thread manufactured in exclusivity for BLACK in Vicenza (Italy)”. 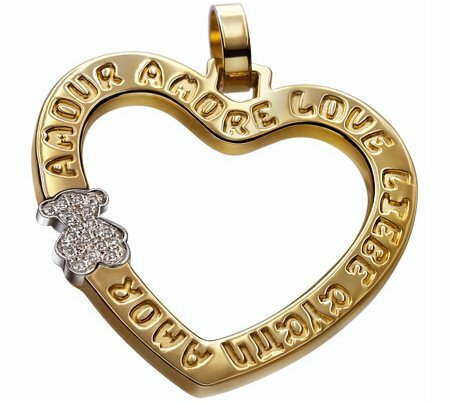 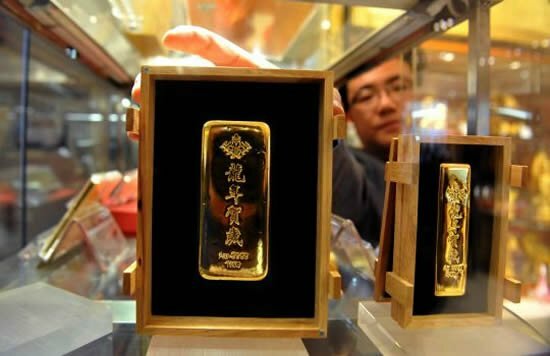 This is topped by a 18 carat yellow gold insert that weighs 9 grams. 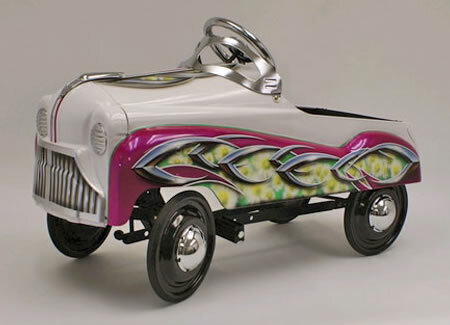 The base sports “an alloy billet machined, anatomical” in either a “matt chrome or shiny chrome finishing”. 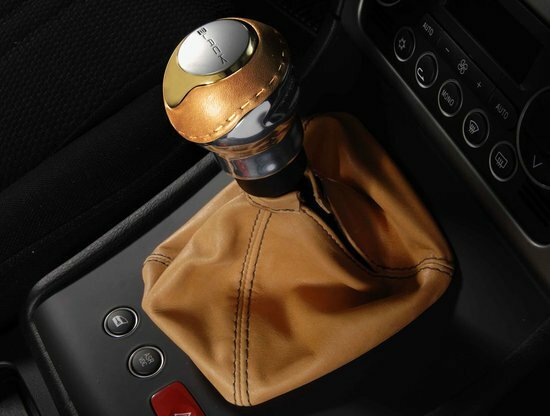 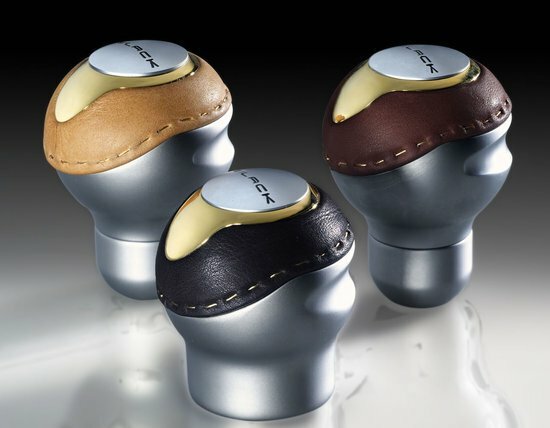 The knob is perfect to adorn the interiors of luxury brands like Mercedes, BMW, Porsche and is available in black, brown or light brown. 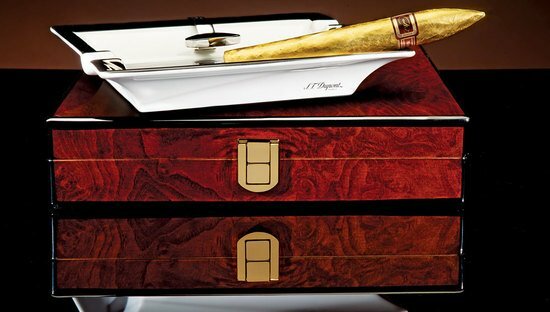 Prices start at €617 ($880) exclusive of VAT, and you can opt for custom colors and engravings of your name or logos on the top at additional cost.